As with all of our red wines, the grapes are hand-picked, small lot fermented and gently treated through the whole winemaking process. The grapes are cold soaked for up to 5 days before fermentation is begun. 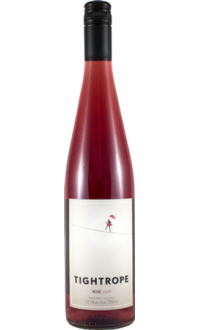 The temperature is carefully controlled to get good colour and tannin extraction, without striping the delicate fruit flavours. In total the wine spends about 21 days on skins. our hands on approach creates wines that are well rounded, approachable, but meant to age. The components of this wine were aged separately for 10 to 12 months in 50% new French Oak before being thoughtfully blended. Equipoise means balance or a state of equilibrium. 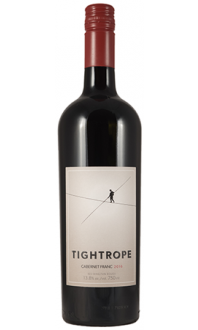 At Tightrope we strive for balance in everything we do, especially in our wine. 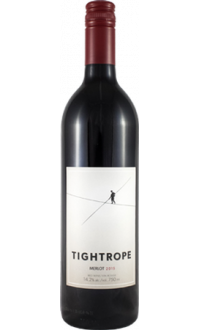 This blend of Merlot (40%), Syrah(40%) and Cab Franc(20%) is made from grapes grown on the Naramata Bench and reflects its unqiue terrior. There are aromas and flavours of dark fruit such as cherrries, plums and blackberries, as well as vanilla, tobacco and spice. 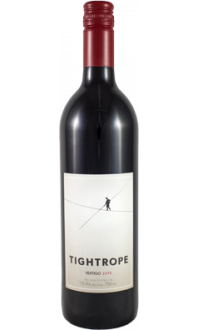 The tannins are velvety and the finish is long.